Les Gets is situated in the Rhone Alps, is part of the Haute Savoie region and differs from so many other resorts because of the diversity of its visitors and the range of activities available. 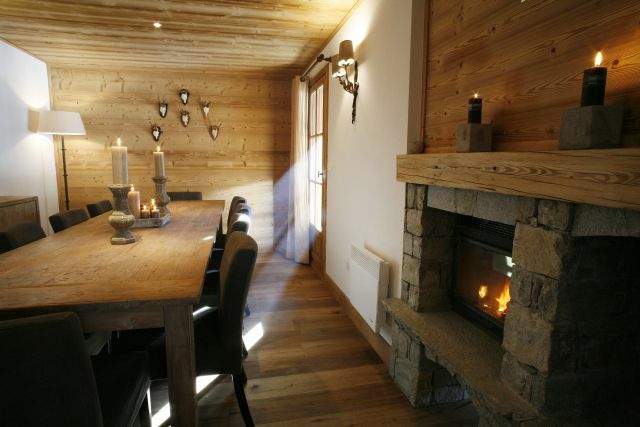 With a plenitude of restaurants and nightspots to choose from, the cosy resort of Les Gets is a magnificent place to soak up the alpine atmosphere. What makes Les Gets an attractive proposition for investors is its all year round tourism pull, during the summer months Les Gets is host to numerous mountain biking tours and was host to the Mountain Bike World Championships in 2004. There is also the well known 18 hole golf course which attracts visitors in their thousands every summer. 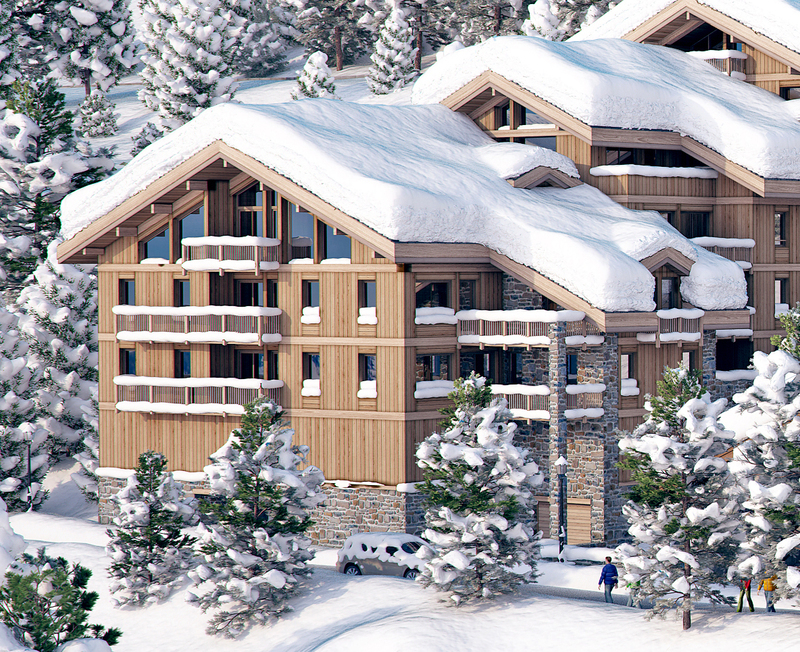 Property Chic currently has a number of properties available in the Les Gets region, a must see for any serious investor, this region would be the perfect investment for those who want to see a high return on their investment.